Gregory A. Sandfort serves as Chief Executive Officer of the Company since December 2012. He served as President and Chief Executive Officer of the Company from December 2012 to May 2016. Prior to that time, he served as President and Chief Operating Officer of the Company since February 2012. Mr. Sandfort previously served as President and Chief Merchandising Officer of the Company since February 2009, after having served as Executive Vice President – Chief Merchandising Officer of the Company since November 2007. Mr. Sandfort served as President and Chief Operating Officer at Michaels Stores, Inc. from March 2006 to August 2007 and as Executive Vice President – General Merchandise Manager at Michaels Stores, Inc. from January 2004 to February 2006. Mr. Sandfort has served as a director of the Company since February 2013. With over 40 years of experience in the retail industry, Mr. Sandfort brings a wealth of knowledge regarding all facets of retail, including merchandising, marketing, brand management, operations, strategic planning, human resource management and logistics. The Board benefits from Mr. Sandfort’s extensive experience in senior leadership positions, including his experience as Co-President of Michael’s Stores and his service as a senior executive of our Company for more than 10 years and as Chief Executive Officer for the past five years. His broad-based experience in the retail industry, understanding of customer dynamics and shifting consumer preferences and detailed knowledge of our Company are important in the development and execution of our Company’s ONETractor strategy. 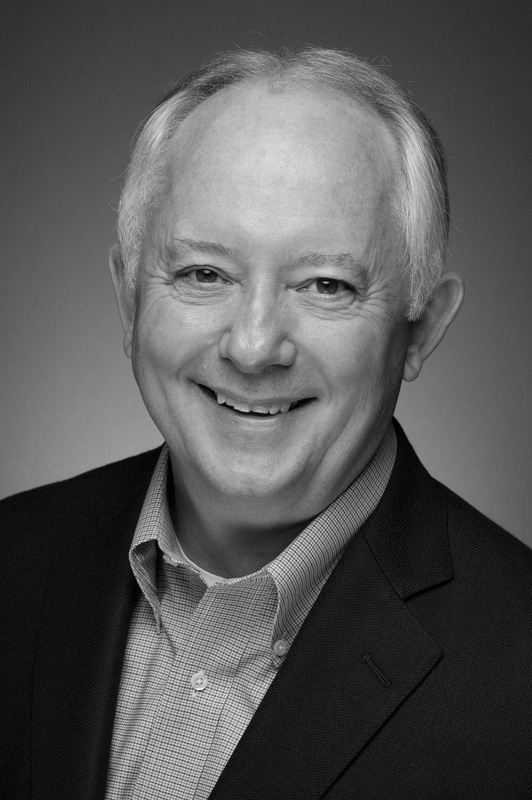 Mr. Sandfort has also served as a director of WD-40 Company since 2011 and Kirkland's, Inc. since 2017. Steve K. Barbarick has served as Chief Operating Officer since August 2018, having previously served as President and Chief Merchandising Officer for Tractor Supply Company since May 2016, served as Executive Vice President, Chief Merchandising Officer since March 2015, as Executive Vice President, Merchandising and Marketing since September 2012, as Senior Vice President of Merchandising since 2011, as Vice President of Merchandising since 2009, and as Vice President and Divisional Merchandise Manager since 2003. Mr. Barbarick began his career with Tractor Supply Company as a Buyer in 1998. Prior to joining Tractor Supply Company, Mr. Barbarick was a Buyer at Builders Square from 1994 to 1998. Mr. Barbarick serves on the Board of Directors of At Home (NYSE: HOME). Kurt D. Barton has served as Executive Vice President, Chief Financial Officer and Treasurer of Tractor Supply Company since February 2019, having previously served as Senior Vice President, Chief Financial Officer and Treasurer since March 2017 and as Vice President, Controller and Assistant Corporate Secretary from February 2009 to January 2016. Mr. Barton joined Tractor Supply Company in August 1999 and held various other leadership roles in both accounting and internal audit throughout the period of 1999 through 2009. Prior to joining Tractor Supply Company, Mr. Barton, a Certified Public Accountant, began his career in public accounting in 1993, spending six years at Ernst & Young, LLP. Chad M. Frazell has served as Senior Vice President of Human Resources for Tractor Supply Company since August 2014. Prior to joining the company, Mr. Frazell was the Senior Vice President of Human Resources for Shopko Stores Operating Co., LLC. From 2008 to 2011, he served as Vice President, Human Resources for Kohl’s Corporation, where he began as a store manager in 1999. Prior to 1999, Mr. Frazell served as a store manager and assistant manager for Target Corporation. He began his career with Wal-Mart Stores, Inc., where he served as an assistant manager and sales associate. Mr. Frazell is a graduate of the University of Northern Iowa with a Bachelor degree in Business Management. Rober D. Mills has served Executive Vice President, Chief Technology, Digital Commerce and Strategy Officer since August 2018, having previously served as Senior Vice President and Chief Information Officer in February 2014. Prior to joining the Company, Mr. Mills was the Chief Information Officer for Ulta Beauty from October 2011. From 2005 to 2011, he was Vice President, Chief Information Officer for the online business unit at Sears Holdings Corporation, where he began as an Information Technology Customer Relationship Leader in 2001. Mr. Mills held roles at Allstate Insurance, Rockwell International Telecommunications Division and Household Finance Corporation. He has been a Director of B&G Foods, Inc. (NYSE: BGS) since March 2018. Mr. Mills also serves as an Independent Director of OneSight. Benjamin F. Parrish, Jr. has served as Executive Vice President, General Counsel, Real Estate and Construction and Corporate Secretary for Tractor Supply Company since February 2016, having previously served as Senior Vice President - General Counsel and Corporate Secretary since October 2010. Prior to joining Tractor Supply Company, Mr. Parrish served as Executive Vice President and General Counsel of MV Transportation, Inc., a transportation services company, from September 2008 until he joined Tractor Supply Company. Mr. Parrish served as Senior Vice President and General Counsel of Central Parking Corporation, a parking services company, from 1998 to 2008. 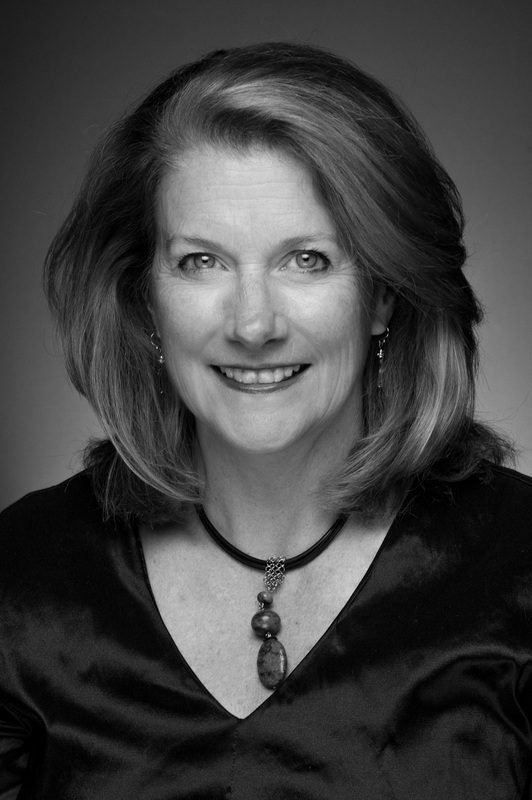 Cynthia Todd Jamison served as Lead Independent Director of the Company from 2010 to 2014. Previous positions include: Audit Committee Chair, Compensation Committee Chair and Corporate Governance Chair of the Company. Served as Chief Financial Officer or Chief Operating Officer of several companies during her tenure from 1999 to 2009 at Tatum, LLC. From 2005 to 2009, led the CFO Services practice and was a member of the firm’s Operating Committee. Served as Chief Financial Officer of AquaSpy, Inc. from 2009 to 2012. Past directorships: B&G Foods, Inc. from 2004 until 2015 (Audit Committee Chair), Caribe Media, Inc. from 2011 until 2013 (Chairman of the Board), Horizon Organic Holdings from 2001 until 2003. Ms. Jamison brings extensive financial and accounting experience, including public company reporting, as well as expertise in strategic planning, capitalization and corporate governance gained from her years as a chief financial officer and audit committee chairman for several companies. Ms. Jamison brings unique insights from her experience in executive and board leadership positions and her service on the boards of directors of a variety of public and private companies, including several other retailers, as well as her service as an audit committee financial expert. Her significant experience in executive and board leadership positions as well as deep financial and public company expertise strengthens the Board’s collective knowledge and understanding of corporate governance and financial matters. Ms. Jamison has also served as a director of Office Depot since 2013, Darden Restaurants, Inc. since 2014 and Big Lots, Inc. since 2015. Peter D. Bewley served as Senior Vice President-General Counsel and Secretary of The Clorox Company from 1998 to 2005. Prior to that, Mr. Bewley served as Senior Vice President, General Counsel and Secretary of Novacare, Inc. from 1994 to 1998. Mr. Bewley holds an Advanced Professional Directors Certificate from the American College of Corporate Directors. Mr. Bewley brings extensive experience in corporate governance, legal, risk management, strategy and corporate compliance matters gained from more than 34 years in a variety of legal and regulatory positions, including his service as general counsel and corporate secretary and member of the senior executive team of two large, publicly traded companies. Mr. Bewley has served as a chief compliance officer and managed the government affairs and internal audit functions. He also has served as the chairman of the corporate governance committee of a publicly traded consumer products company for over 12 years. The Board benefits from Mr. Bewley’s senior leadership and board experience and his deep expertise in corporate governance and legal matters. Mr. Bewley has also served as a director of WD-40 Company since 2005. Ricardo "Rick" Cardenas serves as Chief Financial Officer for Darden Restaurants (NYSE: DRI) since 2016. Previously, Mr. Cardenas served as Senior Vice President and Chief Strategy Officer of Darden Restaurants from 2015 to 2016, after having served as Senior Vice President of Finance, Strategy and Technology from 2014 to 2015. Prior to that, Mr. Cardenas served as Executive Vice President of Operations for LongHorn Steakhouse from 2013 to 2014 and Senior Vice President of Operations for LongHorn Steakhouse’s Philadelphia Division from 2012 to 2013. Mr. Cardenas joined Darden Restaurants in 1984 and held a variety of other roles within the company prior to 2012, after briefly leaving to work for two management consulting firms in 1998. Mr. Cardenas brings to his role on the Board extensive financial experience, having responsibility for finance and accounting, corporate reporting, corporate tax, treasury and investor relations in his current role at Darden Restaurants. The Board will benefit from Mr. Cardenas’ substantial senior leadership and financial expertise as Tractor Supply continues to grow and drive long-term profitability. Denise L. Jackson serves as Chief Legal Officer and Corporate Secretary for AMN Healthcare Services, Inc. since 2000. Previously, Ms. Jackson served as Vice President and Senior Counsel of The Mills Corporation (acquired by Simon Property Group in 2007) from 1995 to 2000. With over 17 years of experience as the general counsel and secretary of a publicly traded company, Ms. Jackson has considerable expertise in corporate governance, legal, compliance, risk management and government affairs. Ms. Jackson also has experience in strategy, mergers and acquisitions and executive compensation. Our Board will benefit from Ms. Jackson’s senior leadership experience at AMN Healthcare, the nation’s largest healthcare staffing company. At AMN Healthcare, Ms. Jackson serves on the Information Security Committee, and as an executive sponsor of both the Innovation Program and the Diversity and Inclusion Program and leads AMN’s corporate social responsibility efforts. Her knowledge and senior leadership experience will broaden our Board’s collective capabilities. Ms. Jackson has also served as a director of PipelineRx since 2013. 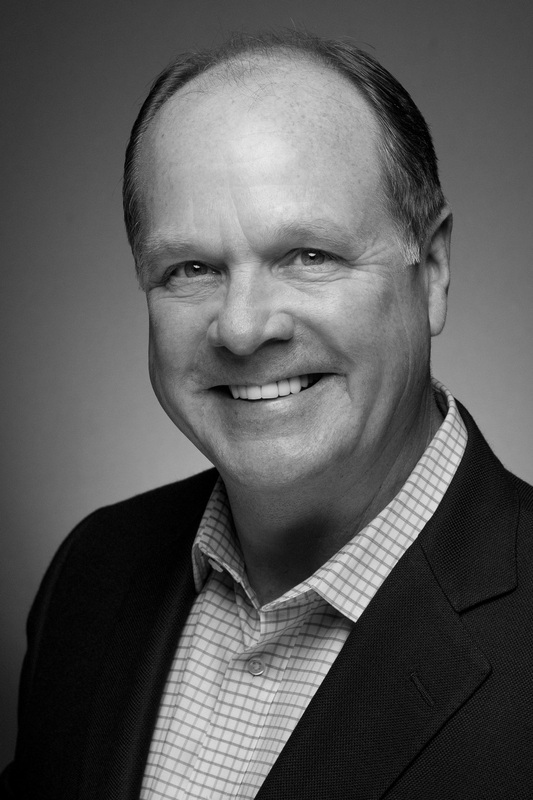 Thomas A. Kingsbury serves as President and Chief Executive Officer and member of the Board of Directors of Burlington Stores, Inc. since December 2008. Previously, Mr. Kingsbury served as Senior Executive Vice President of Information Services, E-Commerce, Marketing and Business Development of Kohl’s Corporation from August 2006 to December 2008. Prior to that, Mr. Kingsbury also held various management positions with The May Department Stores Company commencing in 1976, including President and Chief Executive Officer of the Filene’s division from 2000 to 2006. 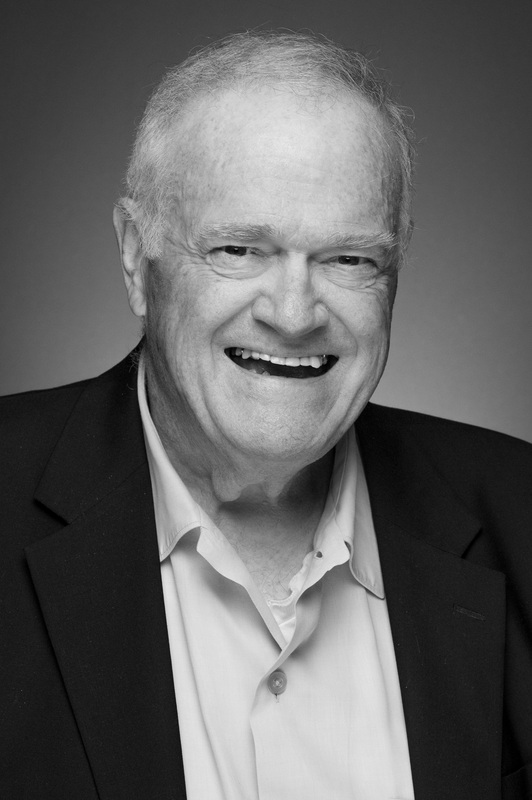 Mr. Kingsbury brings valuable perspectives and unique insights developed from more than 40 years of experience in the retail industry, providing him with a comprehensive understanding of customer dynamics and shifting consumer preferences. Through various management roles, Mr. Kingsbury has had responsibility for a wide range of functional business areas including operations, information services, e-commerce, merchandising, marketing and business development. His broad-based retail experience and extensive experience in senior leadership positions, including his service as president and chief executive officer and a director of a publicly traded retail company, strengthens the Board‘s collective knowledge and understanding of the retail industry. Ramkumar Krishnan serves as President, Greater China Region for PepsiCo since 2018. Previously, Mr. Krishnan served as Chief Customer Officer and SVP/General Manager of Global Sales for PepsiCo from 2016 to 2017. Served as Senior Vice President and Chief Marketing Officer of Frito-Lay (a division of PepsiCo) from 2014 to 2016. Prior to that, Mr. Krishnan served as Senior Vice President of Brand Marketing of Frito-Lay in 2013. Served as Vice President of PepsiCo Global Brands from 2011 to 2013. Previously, Mr. Krishnan held various other positions with Frito-Lay from 2006 to 2011. Served as Senior Brand Manager for General Motors Cadillac Division 2000 to 2006. With experience as a marketing executive for one of the world’s leading consumer products companies, Mr. Krishnan brings modern marketing skills in mobile, digital, social, e-commerce and brand management. Mr. Krishnan also brings a unique perspective as the former Chief Customer Officer for PepsiCo’s global product portfolio for one of the world’s leading retailers and possesses an extensive understanding of the retail industry, customer dynamics and shifting consumer preferences. 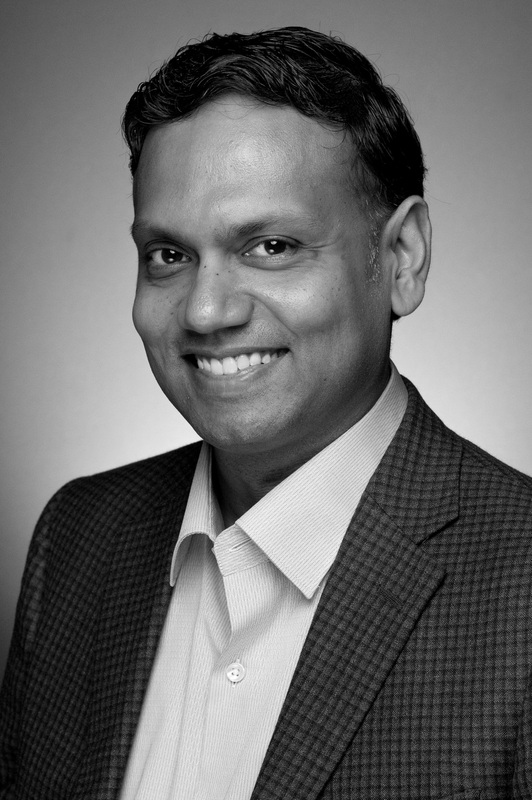 Our Board benefits from Mr. Krishnan’s expertise in e-commerce and omni-channel strategy and execution and customer relationship management, all of which are directly relevant to the Company’s ONETractor strategy. George F. MacKenzie, Jr. served as interim Chief Executive Officer of American Water from January 2006 to April 2006. Previously, Mr. MacKenzie served as interim President and Chief Executive Officer of C&D Technologies, Inc. from March 2005 to July 2005. Served as Executive Vice President and Chief Financial Officer of P.H. Glatfelter Company from September 2001 to June 2002. Previously served as Vice Chairman of the Board and Chief Financial Officer of Hercules Incorporated where he was employed from 1979 to 2001. During his 22 year career with Hercules, he served in a variety of senior management roles including President of the Chemical Specialties Division. Past directorships: C&D Technologies from 1999 until 2010, Central Vermont Public Service Corporation from 2001 until 2006 and traffic.com from 2005 until 2007. 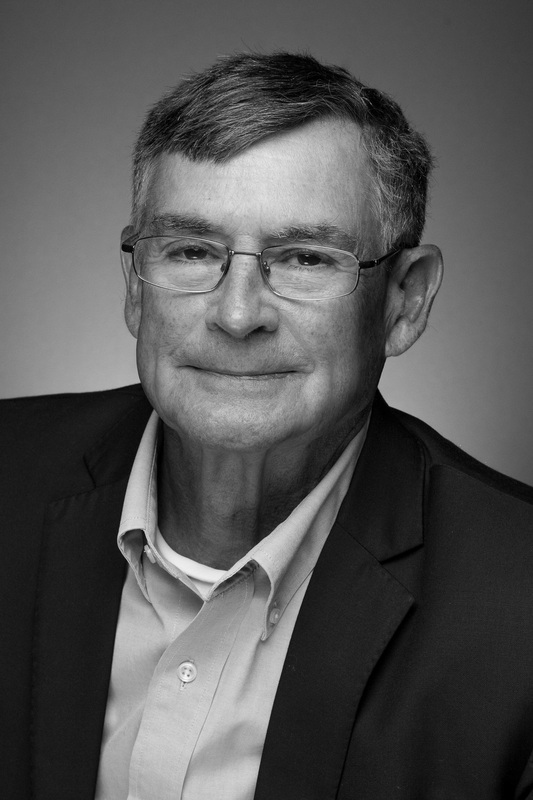 Mr. MacKenzie brings considerable expertise in financial, accounting, strategy and corporate governance matters gained from his decades of experience as a chief financial officer, audit committee chairman and director of several public corporations. The Board benefits from Mr. MacKenzie’s extensive experience in board and executive leadership positions, including 17 years of service as the non-executive chairman of a publicly traded company and his service as vice chairman, division president and executive vice president. Mr. MacKenzie has been designated as an audit committee financial expert. His financial expertise and board leadership experience strengthens the Board’s collective knowledge, capabilities and expertise. Mr. MacKenzie has also served as a director of American Water since 2003, Safeguard Scientifics, Inc. since 2003 and Weston Solutions, Inc. since 2007. 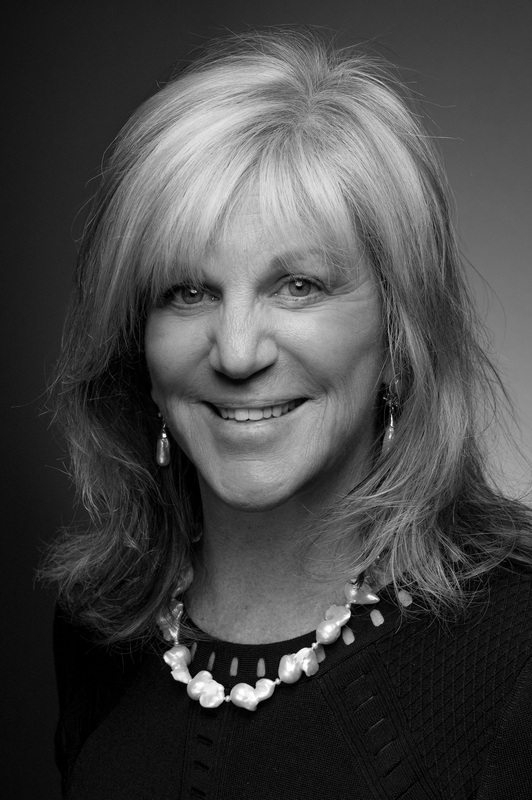 Edna Katherine Morris serves as Chief Executive Officer of Range Restaurant Group since 2008, as Managing Director of Axum Capital Partners since 2012 and as Senior Advisor to the Food Retail and Restaurants Group of PJ SOLOMON since 2018. Previously, Ms. Morris led various restaurant groups and organizations, serving as President of Blue Coral Seafood & Spirits, the James Beard Foundation, Red Lobster and Quincy’s from 1996 to 2006. Prior to that, Ms. Morris was Executive Vice President Human Resources for Hardee’s Food Systems and Advantica Restaurant Group from 1987 to 1997. Ms. Morris also worked with Cummins Engine Company for 6 years. Previous board experience includes Cosi Inc. (Compensation chair, Nominating/Governance member), Einstein Noah (Nominating /Governance chair; Compensation member) and as a member of the Board of Trustees for the Culinary Institute of America. Ms. Morris was the founding chair of the Women’s Foodservice Forum. Ms. Morris brings over 40 years of executive leadership experience in restaurant and investment organizations of various sizes and types, in different growth stages and with wide ranging corporate cultures, business models and leadership styles. In these roles, Ms. Morris has successfully led strategy and brand positioning work, process improvement initiatives, operational implementations, acquisition planning, enterprise wide cultural and change initiatives, effective succession/development processes and compensation philosophy and programs that align with strategy and are linked to performance. 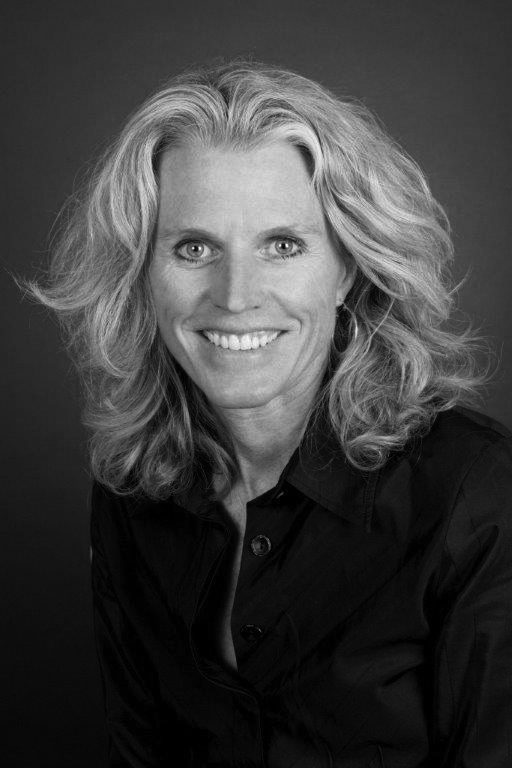 Her significant experience in leading multi location, consumer facing brands, human resources, executive compensation matters and understanding of the relationship between high performance and respectful cultures provides unique insights and expertise to our Board. Ms. Morris has also served as a director of Wild Wing Cafe since 2012 and Back Yard Burgers since 2017. Mark J. Weikel served as President and Chief Executive Officer of Retail Optical North America at Luxottica Group SpA from January 2013 to March 2014 and Senior Business Advisor from March 2014 to December 2014. Mr. Weikel was President and General Manager for Lenscrafters at Luxottica Group SpA from January 2011 until January 2013. Mr. Weikel joined Luxottica in February 2010 as Senior Vice President and General Manager of Sunglass Hut North America. 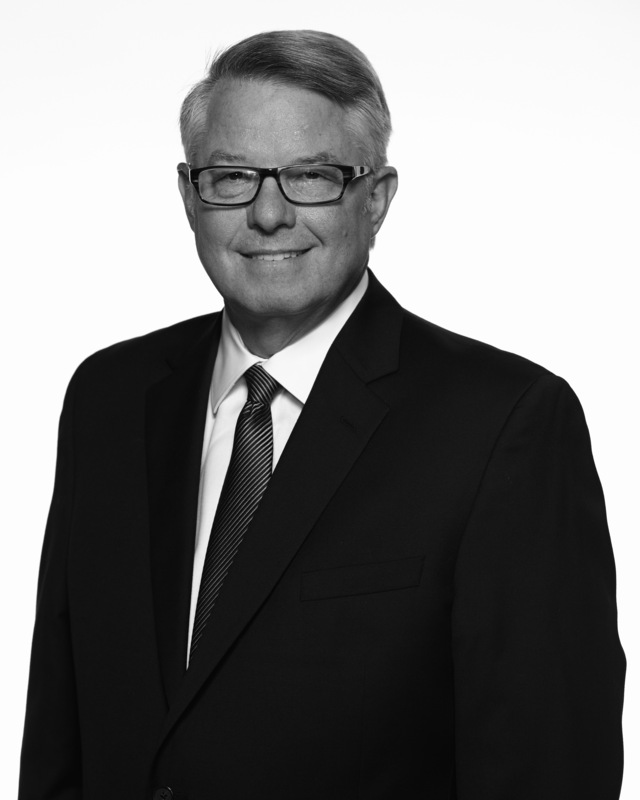 Prior to joining Luxottica, Mr. Weikel was Chief Operating Officer of Lord & Taylor from 2007 to 2008. He held a variety of leadership roles including Chief Operating Officer and President at Victoria's Secret, from 2003 to 2007. Before that, he held a variety of leadership roles with the May Department Stores Company, including Chief Financial Officer and Chairman for Foley's Department Stores. Past directorships: The Gymboree Corporation from November 2014 to September 2017 and 2020 On-site Optometry, Inc. from December 2015 to January 2017. Mr. Weikel brings years of executive leadership and financial experience to our Board with expertise in corporate strategy development and execution. Additionally, his broad-based experience as a chairman, chief executive officer, president and chief operating officer of various retailers gives him an in-depth understanding of the retail industry, including customer dynamics, shifting consumer preferences and e-commerce. Mr. Weikel has been designated as an audit committee financial expert based on his experience as a chief financial officer. His extensive retail experience and financial expertise enhances the Board’s understanding of the retail industry and financial matters. Mr. Weikel has also served as a director of Visionworks since 2017.